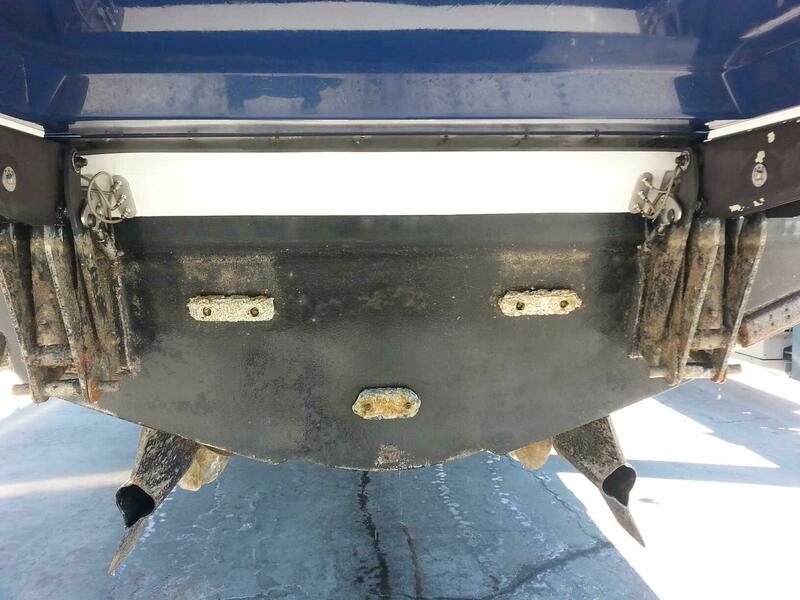 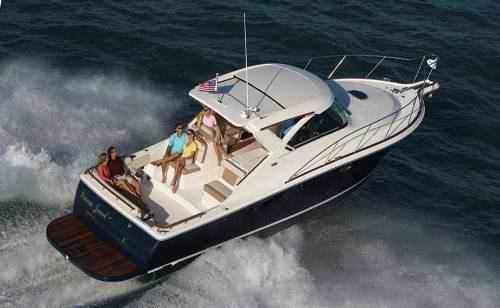 Let us buy, sell or trade your boat. 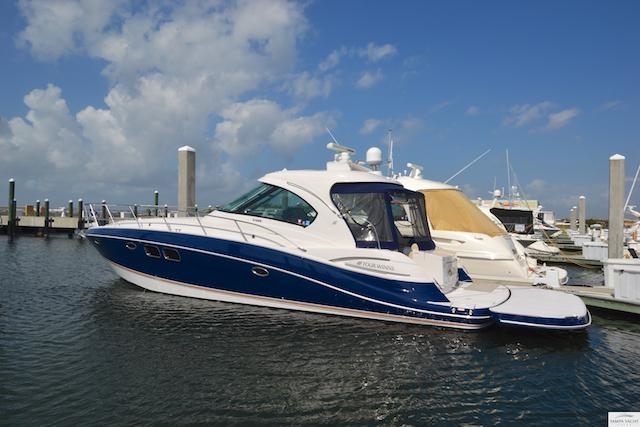 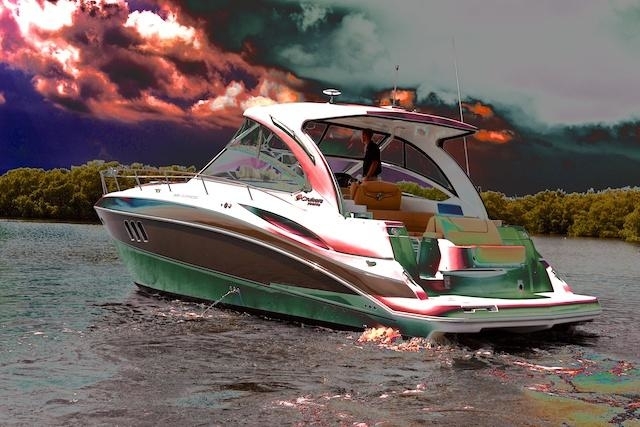 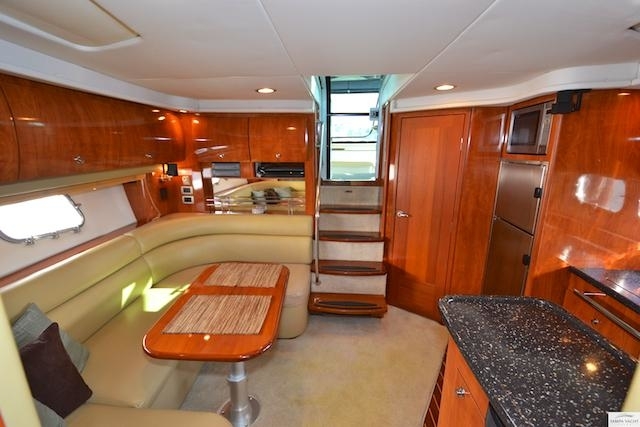 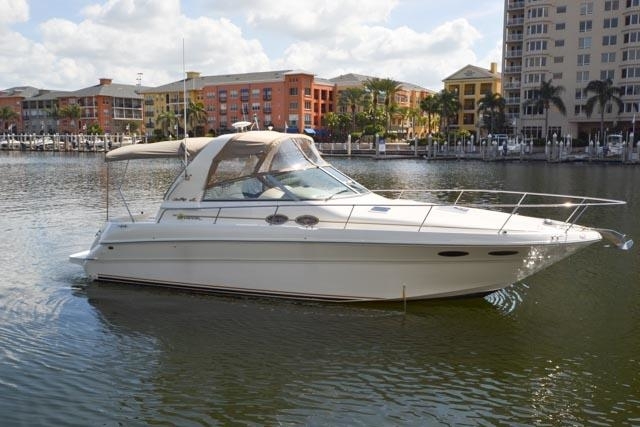 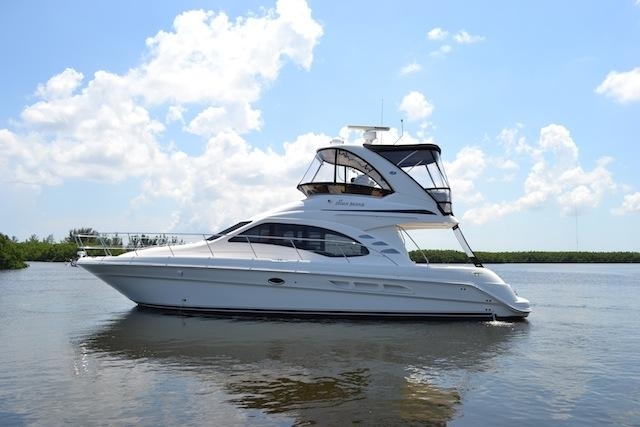 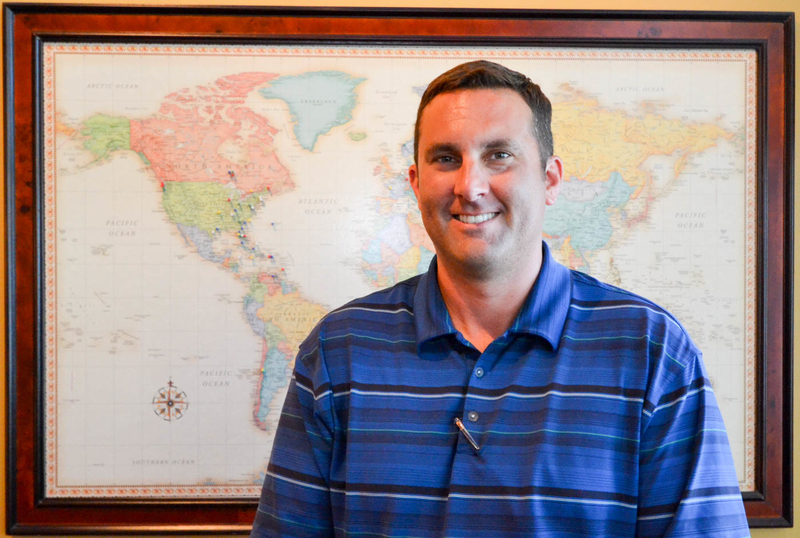 Tampa Yacht Sales is a professional and knowledgeable yacht brokerage company providing a full array of services including domestic and international sales, service, finance, insurance, documentation and extended warranty coverage. 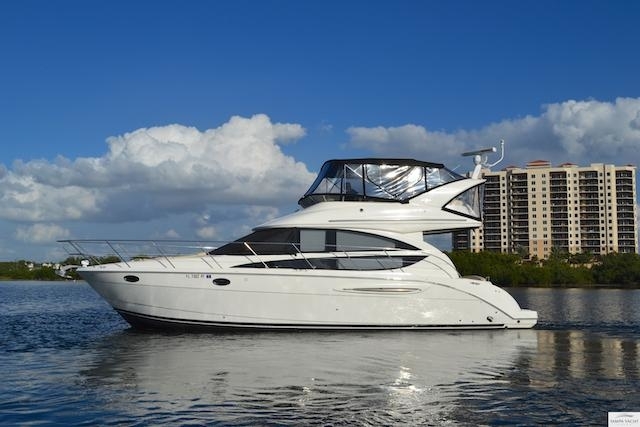 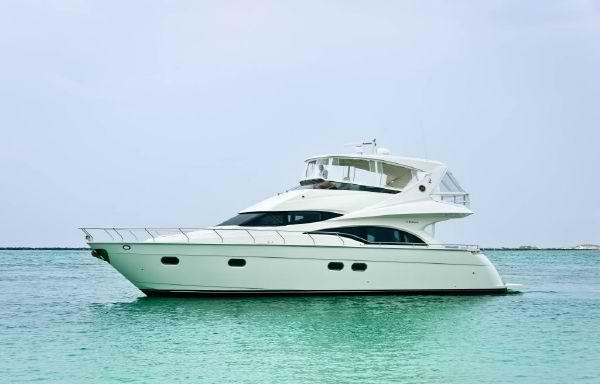 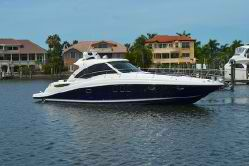 Call us today and enjoy the confidence of utilizing our reputation and experience in buying or selling your vessel.